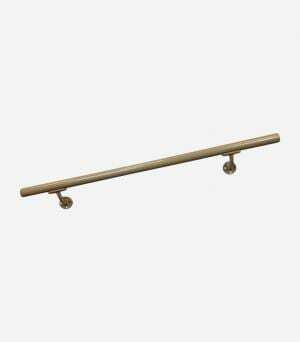 The CHR Series Handrail features a classic design that is meant for exterior use but also works great inside. 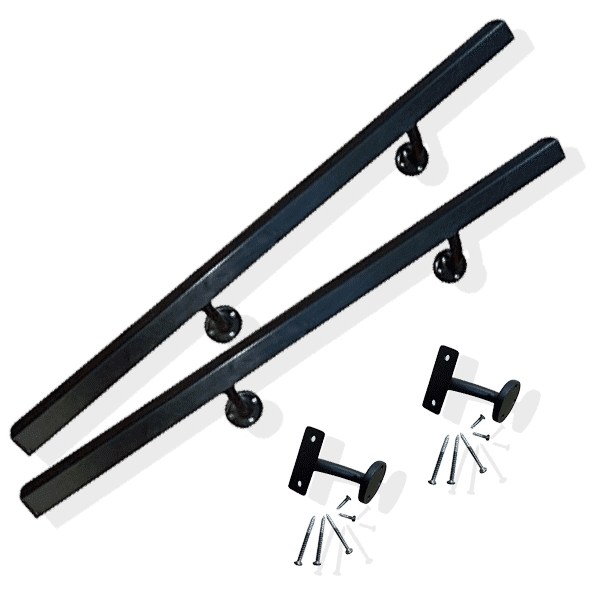 The OHR series design is accented with a comfortable hand rail and a variety of satin, textured, and multi-color finishes and a lifetime limited warranty. 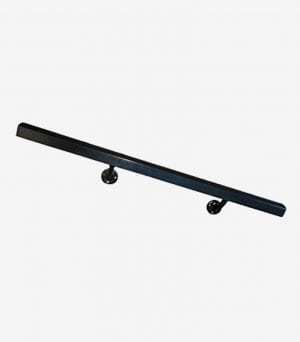 The AHR Series Handrail is a simple design that is meant for exterior use but also works great inside. 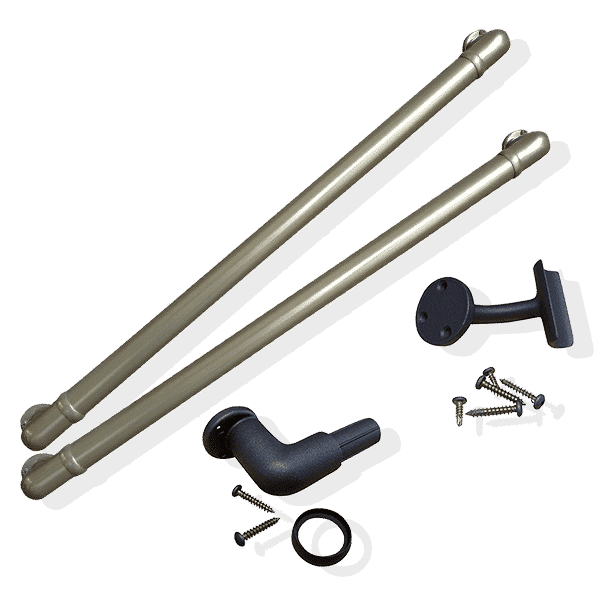 Aluminum Handrail Direct provides high-quality, maintenance-free aluminum handrails and aluminum handrail accessories to customers throughout the United States. 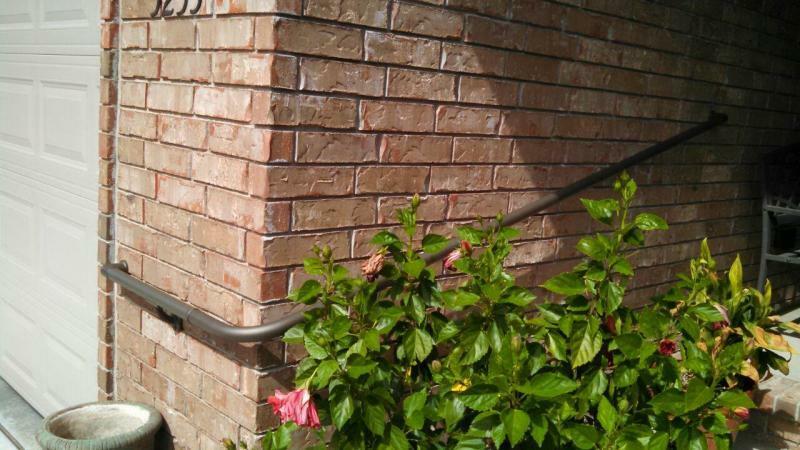 Is your old, rusty aluminum handrail looking its age? 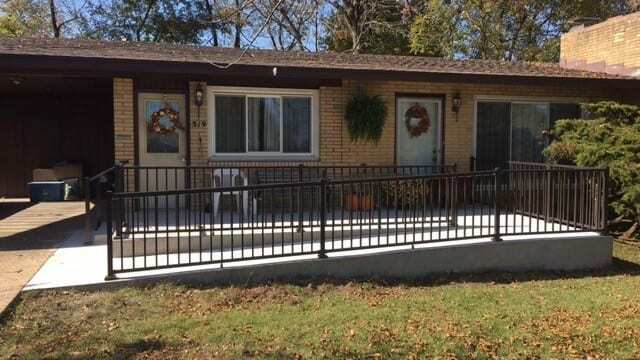 Are you tired of maintaining your aluminum handrails year after year? Well if so, you are in luck because Aluminum Handrail Direct has the perfect solution to meet your needs. 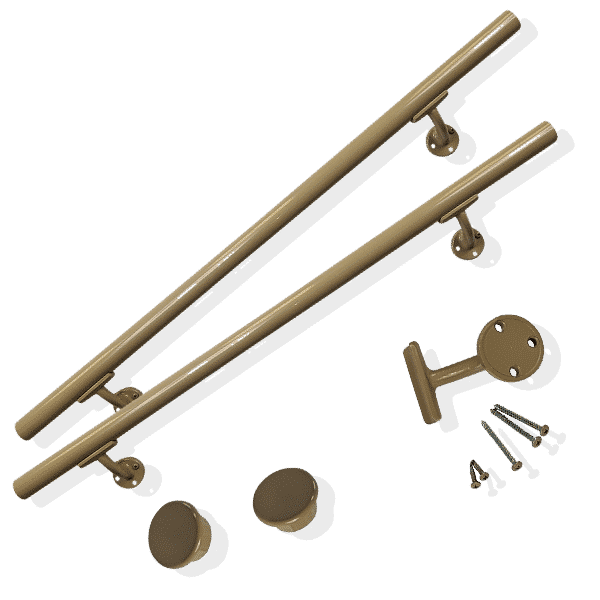 Imagine a world of maintenance-free aluminum handrails — sent directly to you! 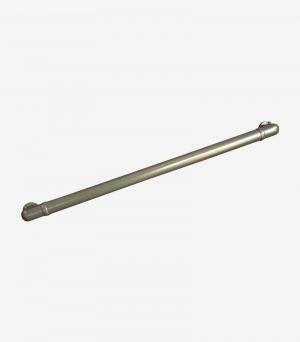 "Very good product and reasonable price. I did have to ask for the colored screws that were long enough to reach into the studs. They sent those right away after the initial mailing."